Optimal style in safety eyewear, with clean lines and sports appeal. Includes black lanyard cord with rubber tips for extra security while wearing. 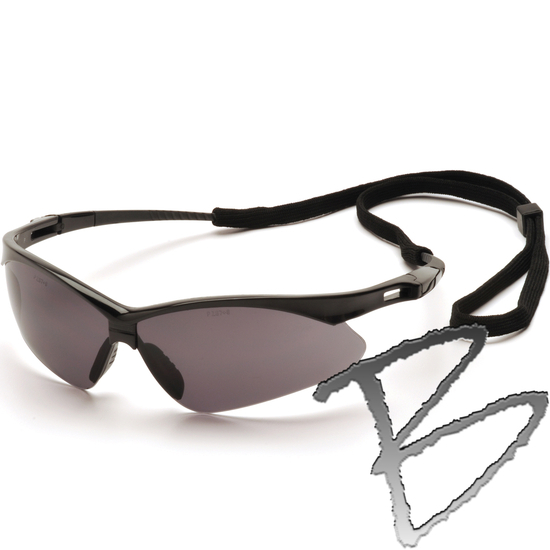 Ventilated, straight-back flexible temples provide cool, pressure free fit. 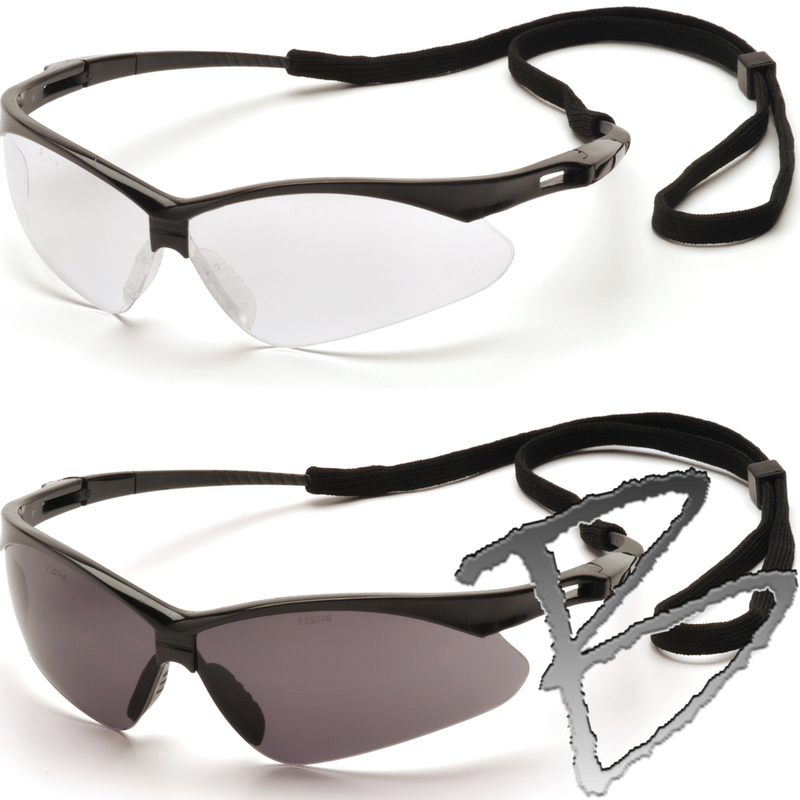 Rubber temple tips keep eyewear secure for the active worker. Built in rubber nose piece provides all day comfort. 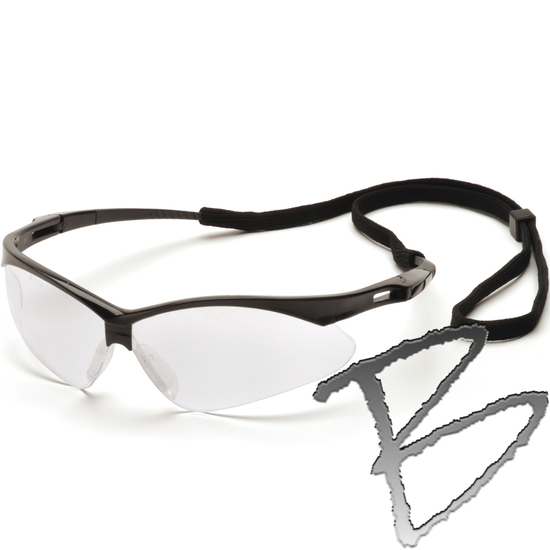 9.0 base curve polycarbonate lens provides maximum vision protection. Commonly used in outdoor applications.